Supporters say if a recreational marijuana plan passes in the spring, they can have the program up and running within six months. With growing support among politicians and the public, Illinois could likely legalize recreational marijuana as soon as next year. But, passing legislation may hinge on where the revenue will go. 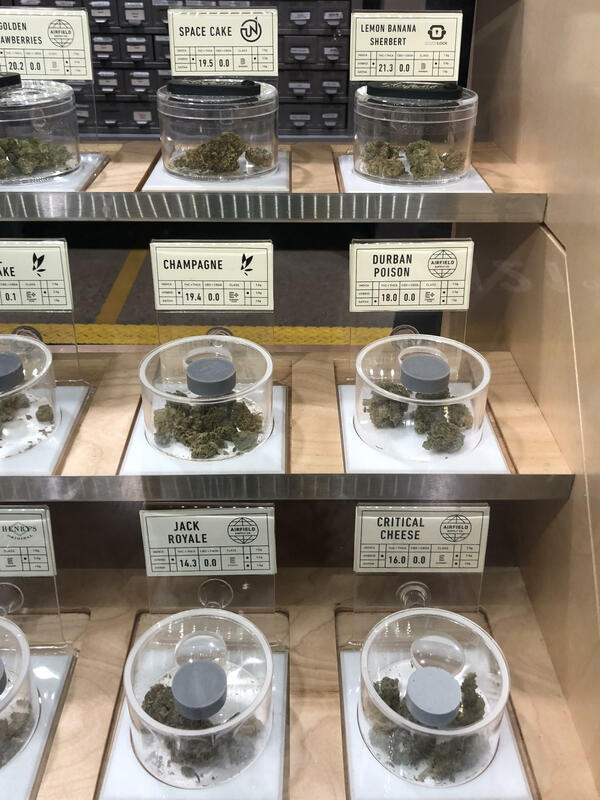 There may be several reasons to make pot legal in Illinois, but the one that catches the most attention involves dollar signs, and rightfully so. The cash-strapped state has more than $7 billion in unpaid bills and long-term pension debt of at least $130 billion. New revenue is always welcome and some believe commercializing marijuana for adult-use could be a windfall. Estimates have varied when it comes to how much the state could earn. From $350-million all the way up to one billion dollars per year. That sounds promising and might signal that passage is a slam dunk. 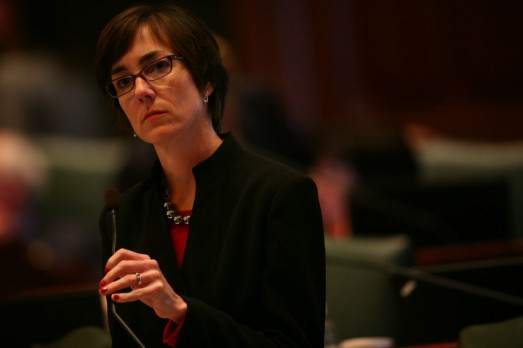 But, "the devil’s in the details” said state Rep. Kelly Cassidy (D-Chicago) who has been leading the charge toward legalization. She said a new bill will be filed in early 2019 despite several of those key details still uncertain, including how much to tax the drug. Cassidy amended a bill last year introducing a recreational marijuana program in Illinois. The legislation never moved out of the rules committee, but it did offer tax details. 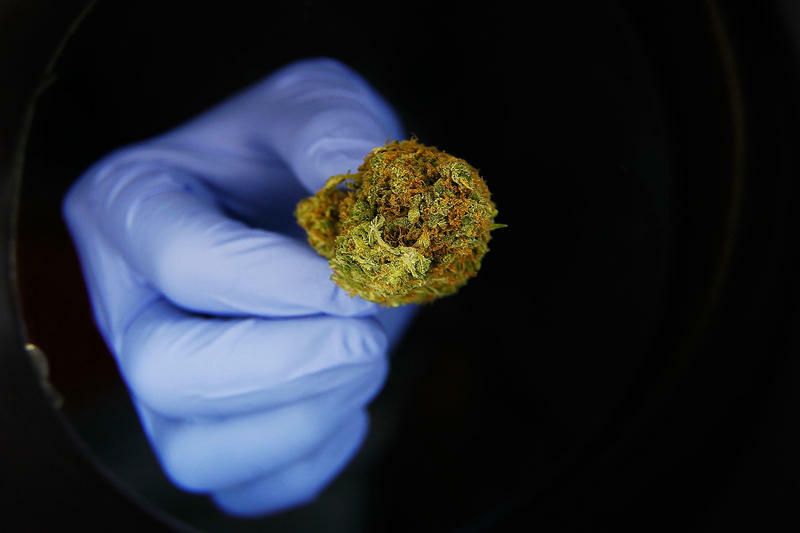 On all cannabis flowers, or the portion of the plant that contains the highest levels of tetrahydrocannabinol (THC), a $50 excise tax would be imposed per 28 grams. 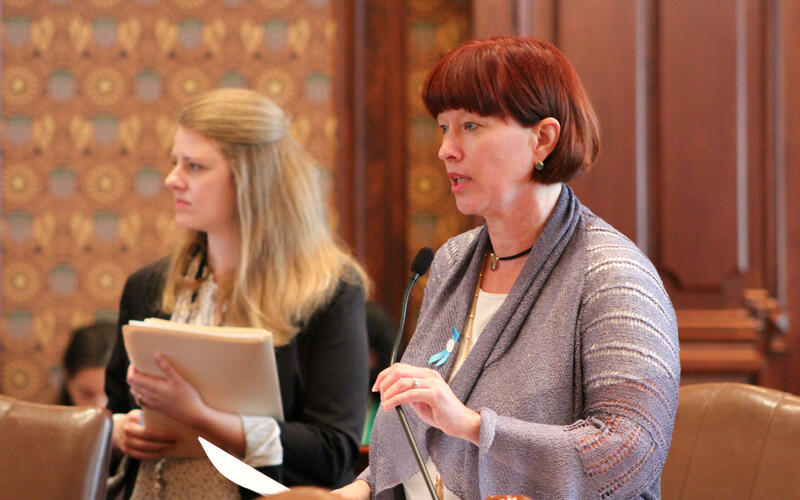 State Sen. Heather Steans (D-Chicago) is another lawmaker spearheading discussions. She echoed Cassidy stating that the tax details in the new bill were still in the works. "Until we're ready to file it, we're still working on those details and I wouldn't want to get the cart in front of the horse," she said. Ten other states and the District of Columbia have already legalized the recreational use of cannabis. Michigan is the first in the Midwest to go for it, but it will take about a year before their program is up and running. With states like Illinois seeing the trend and in need of cash, many are coming around to the idea that legalization is inevitable. State Sen. Jason Barickman (R-Bloomington) is among them. He said he wants a seat at the negotiating table because he’s a fiscal conservative. The tax details will be worked out before the bill is introduced, but then comes the question where will that money be going? Because a lot of people and programs will want a share. After a two-year budget stalemate, Republican Gov. Bruce Rauner made millions of dollars in cuts to the budget approved by lawmakers for FY 2018. Human Services programs took the biggest hit with $89 million in cuts. The Department of Transportation, the Department of Commerce and Economic Opportunity, and the Department of Agriculture all had tens of millions of dollars in cuts. Despite some rate increases included in the FY '19 budget, many departments would benefit from increased revenue. Steans said those details are also still being worked out, but she had some ideas. Ed Wojcicki, the executive director for the Illinois Association of Chiefs of Police, said law enforcement has serious concerns and they will want part of the revenue it brings in. He said they will need money to go toward crime labs, to have more ways to test more people who are illegally using while driving, as well as proper training for officers. Barickman said, for a bill to pass, he is committed to ensuring law enforcement has the resources they need. "I think part of the revenue that comes from this should be diverted to those in law enforcement so they're able to have cutting-edge tools available to keep our streets safe," said Barickman. Cassidy's 2017 amendment also included language laying out how the tax revenue would be distributed. Thirty percent went to the State Board of Education, 20% went to the Department of Public Health to be used for substance abuse treatment and education campaigns, and 50% went to the General Revenue Fund. As negotiotions continue for the new bill, there has been no shortage of speculation on how to spend the money. Ideas have ranged from education to resources for the heroin epidemic to infrastrustructure. But what about the state’s fiscal problems? Steans said she’s open to a portion of the revenue going to the state’s main checking account, where it could be used to pay down the bill backlog. 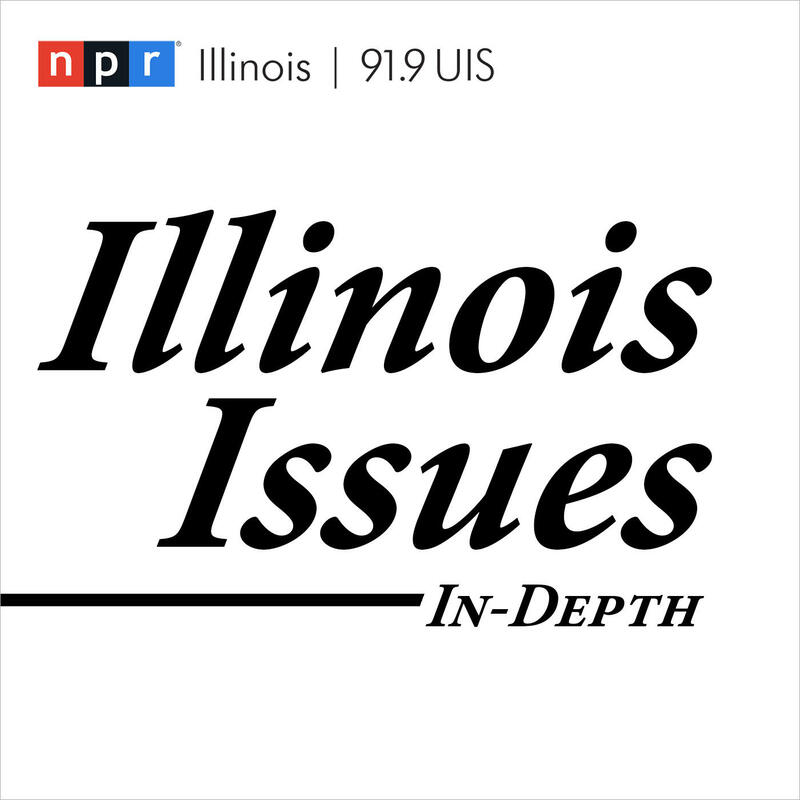 Charlie Wheeler, a long-time statehouse journalist and now director of the Public Affairs Reporting program at the University of Illinois-Springfield, said it could be problematic to tie the revenue to specific programs. Wheeler has written about the cannabis debate and the state's financial troubles. "You want greater flexibility," he said. "You want the ability to be able to use the money wherever the judgement of the majority of the General Assembly and the governor say it's most needed." 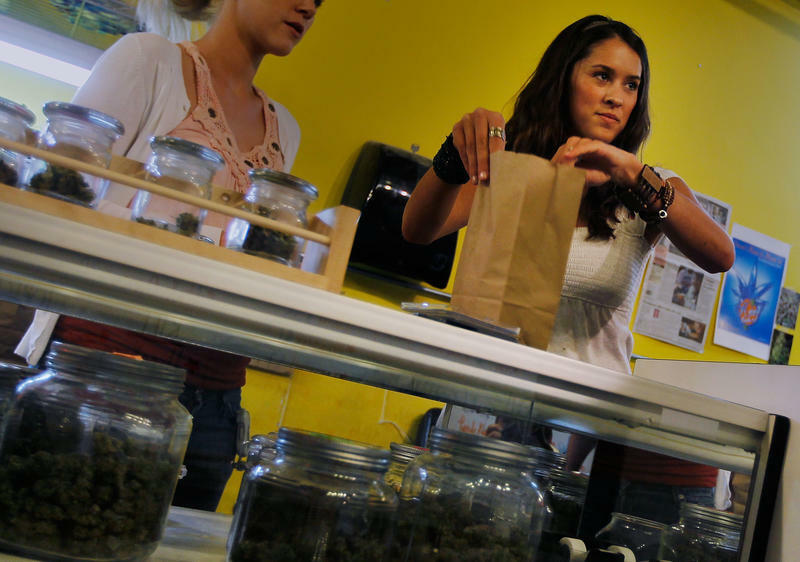 Recreational cannabis at a dispensary in California. With Democratic super majorities in both chambers and a Democratic governor, that might be a tough sell for Republicans. When a landmark vote takes place, lawmakers need to be able to tell constituents who disagree, why they voted in favor and explain the benefit to their respective districts. But, there are limitations. There is concern taxing too much could keep buyers on the black market if they can get it cheaper there. Answers may come soon. Supporters say if the plan passes in the spring, they can have the program up and running within six months. That means it’s possible by this time next year, residents could legally make purchases – and the state could begin taking in money. Prescription drug prices continue to climb, putting the pinch on consumers. Some older Americans appear to be seeking an alternative to mainstream medicines that has become easier to get legally in many parts of the country. Just ask Cheech and Chong. For the first time, a majority of Republicans are in favor of legalizing marijuana, according to a Gallup poll out Wednesday. Fifty-one percent of Republicans tell Gallup that, yes, marijuana should be legal, up from 42 percent last year. 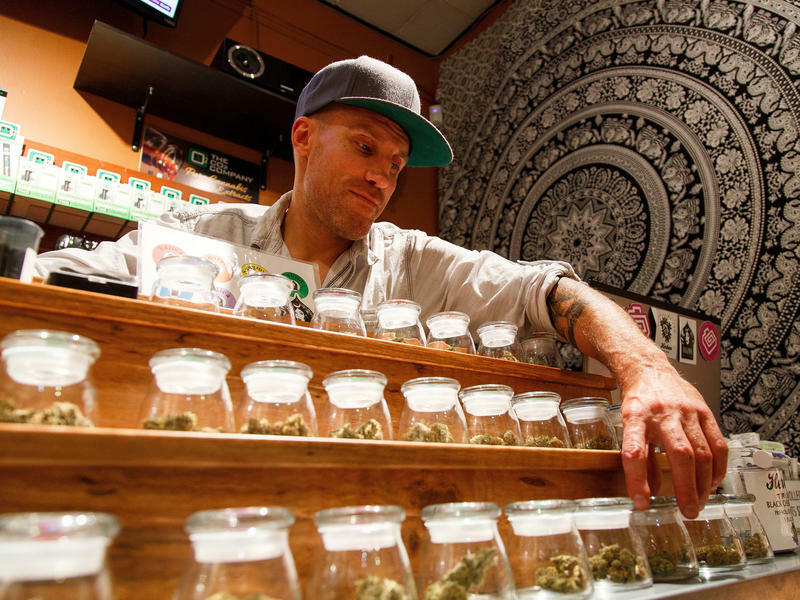 Five states are voting this fall on whether marijuana should be legal, like alcohol, for recreational use. 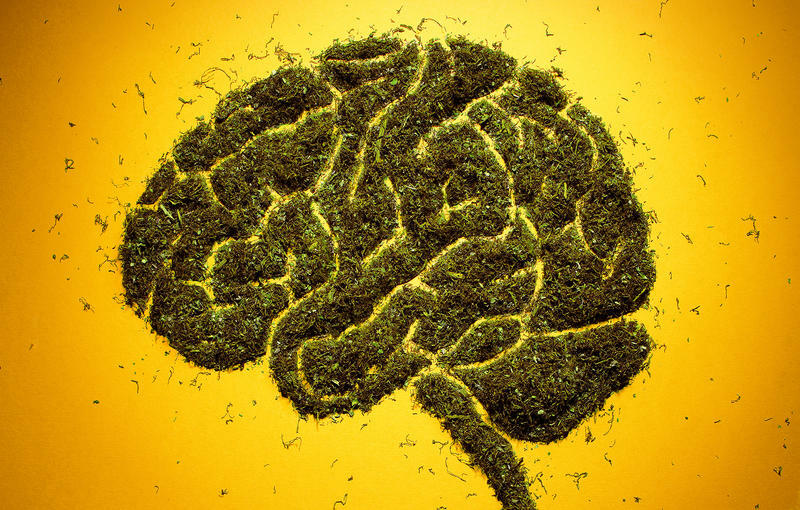 That has sparked questions about what we know — and don't know — about marijuana's effect on the brain.